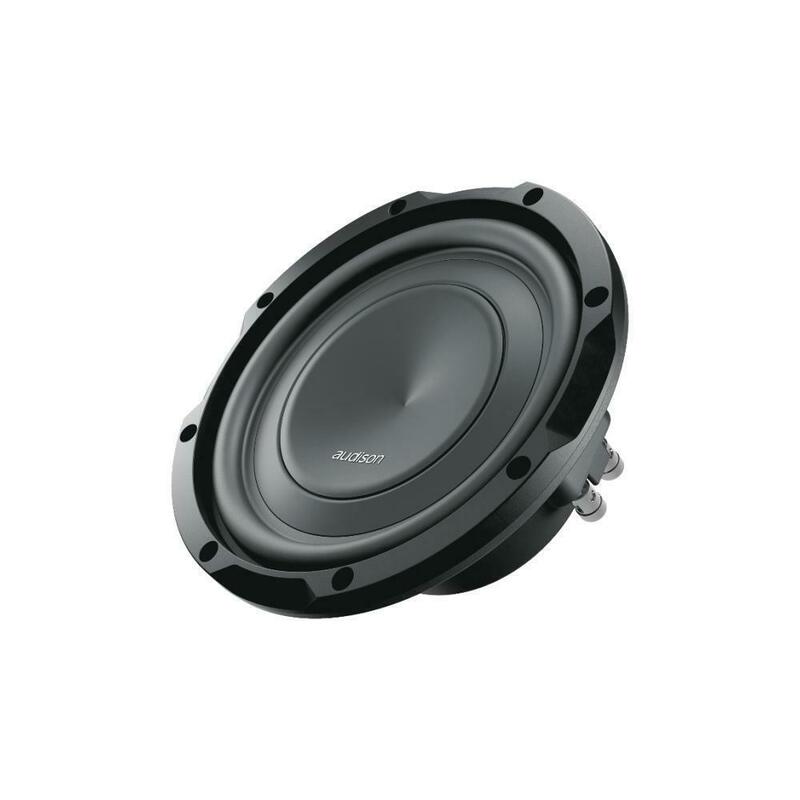 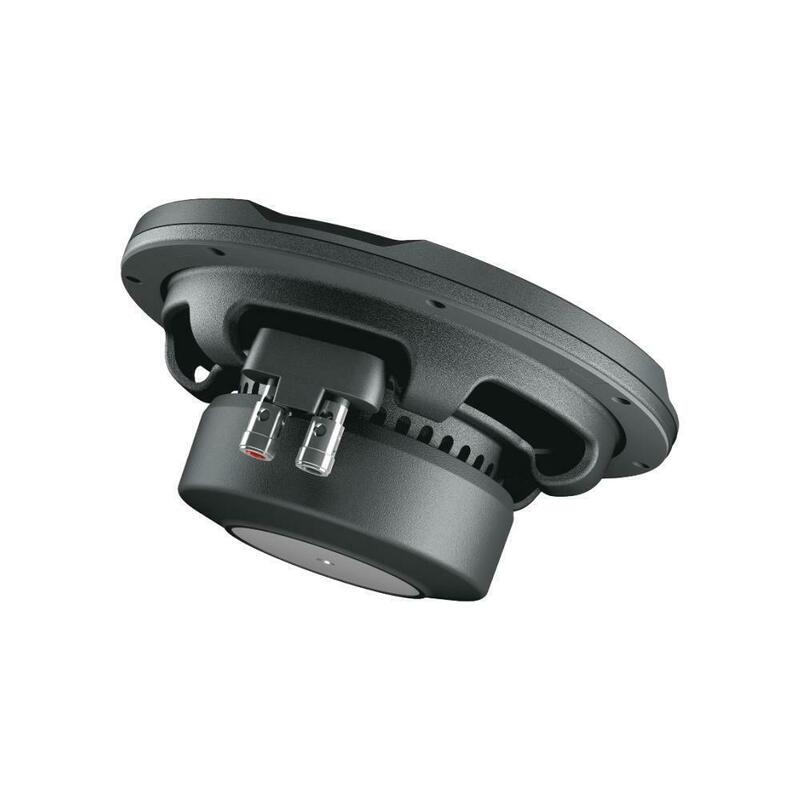 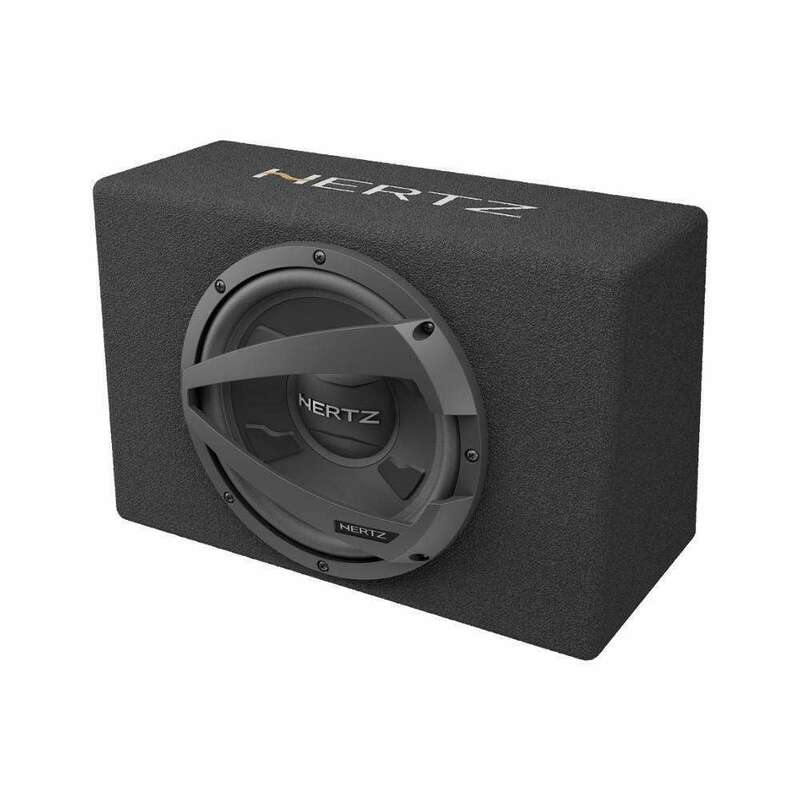 With the aim of providing high acoustical output even when used with lower power, the APS 8 R was designed for use in an 8.5-litres reflex enclosure, with tuning between 30 and 40Hz. 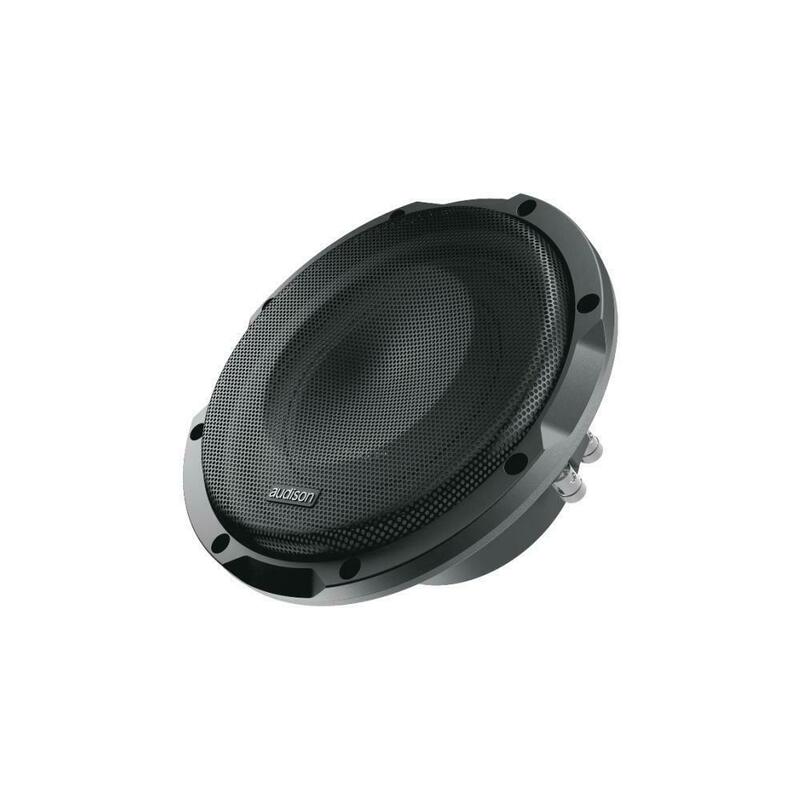 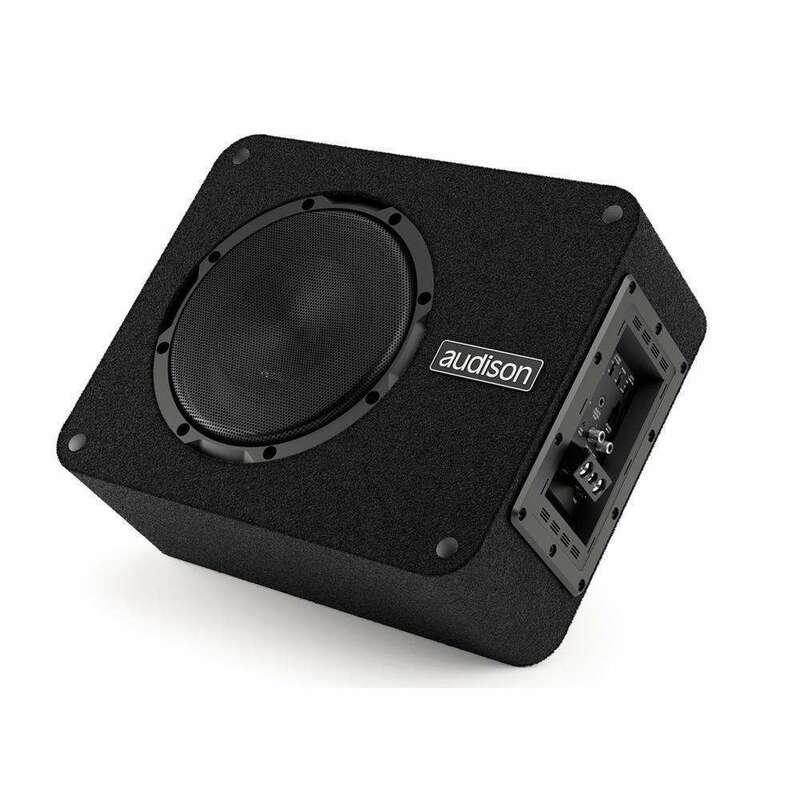 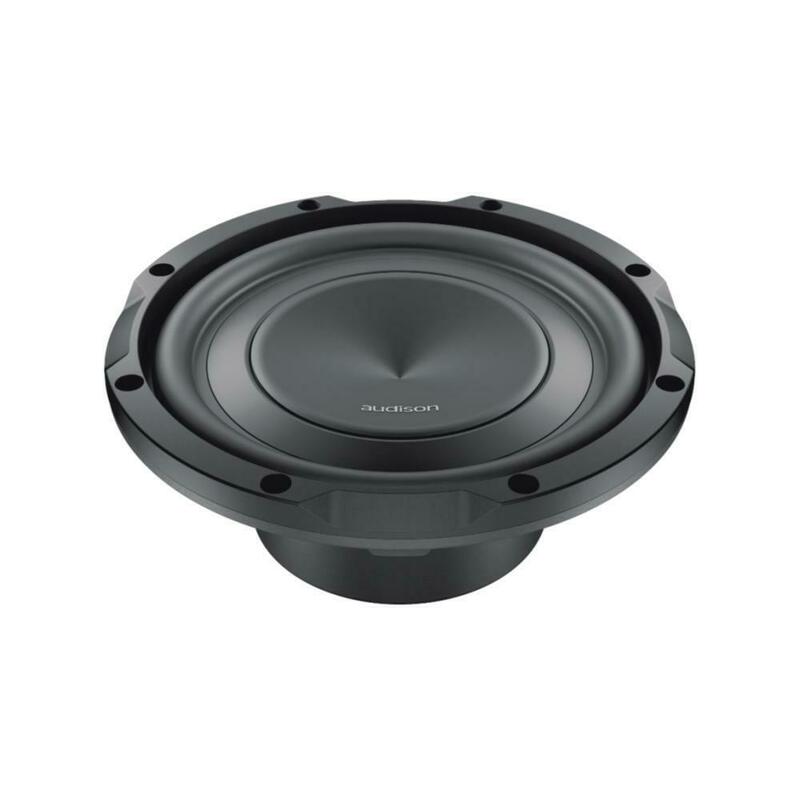 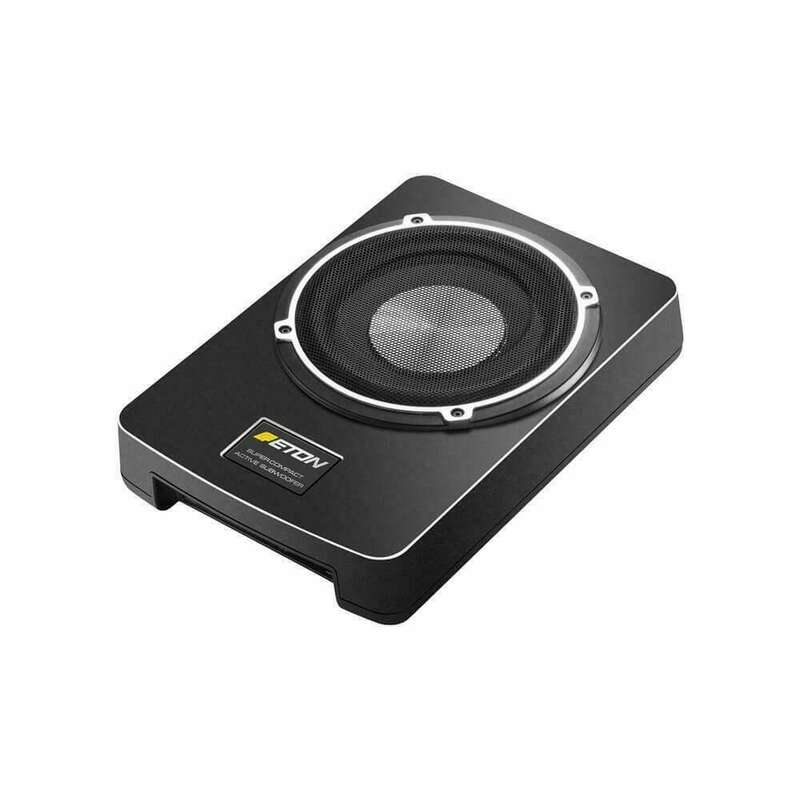 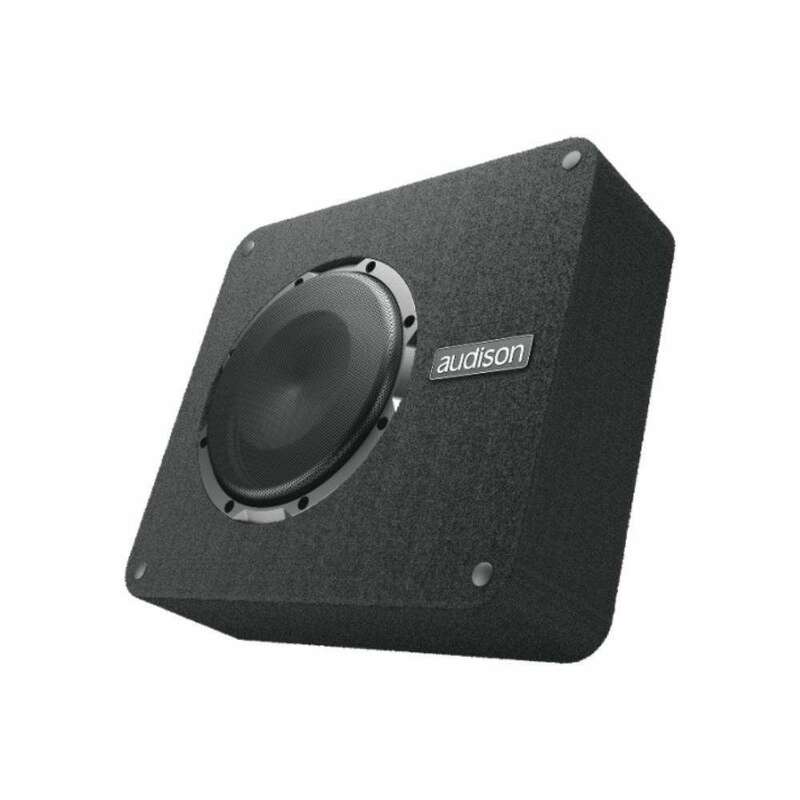 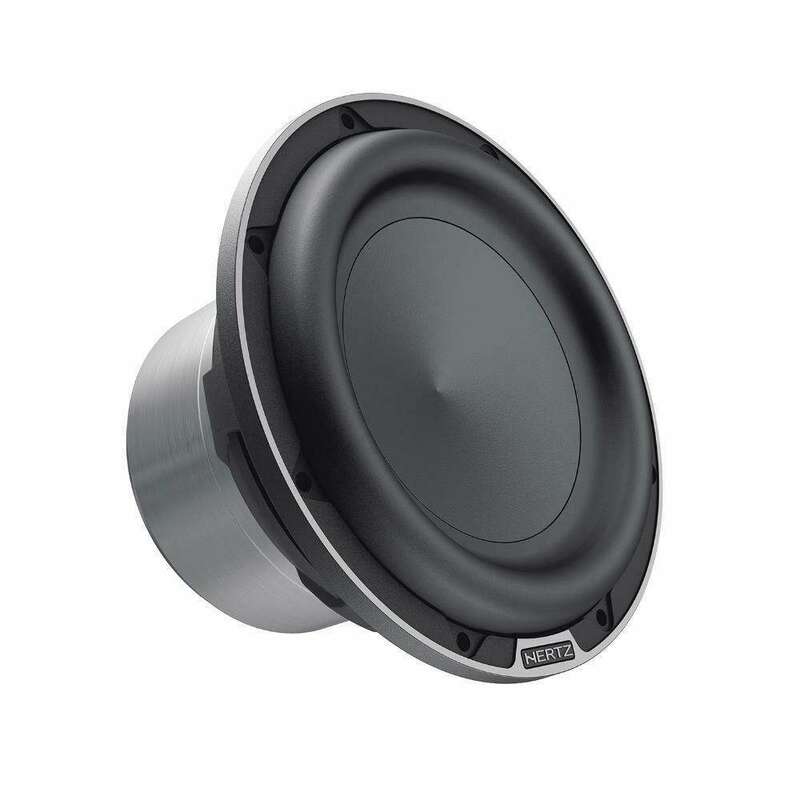 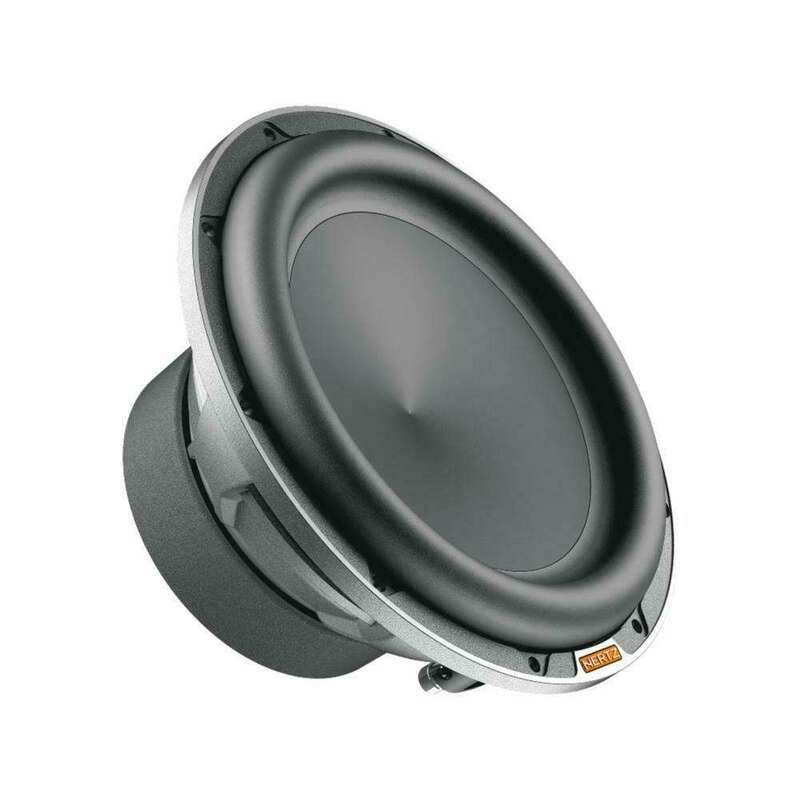 The APS 8 R has been specifically developed to be combined with either the AP8.9 bit or AP4.9 bit / AP4 D. Prima subwoofer components have been developed with a primary goal: to deliver high output in tight spaces. 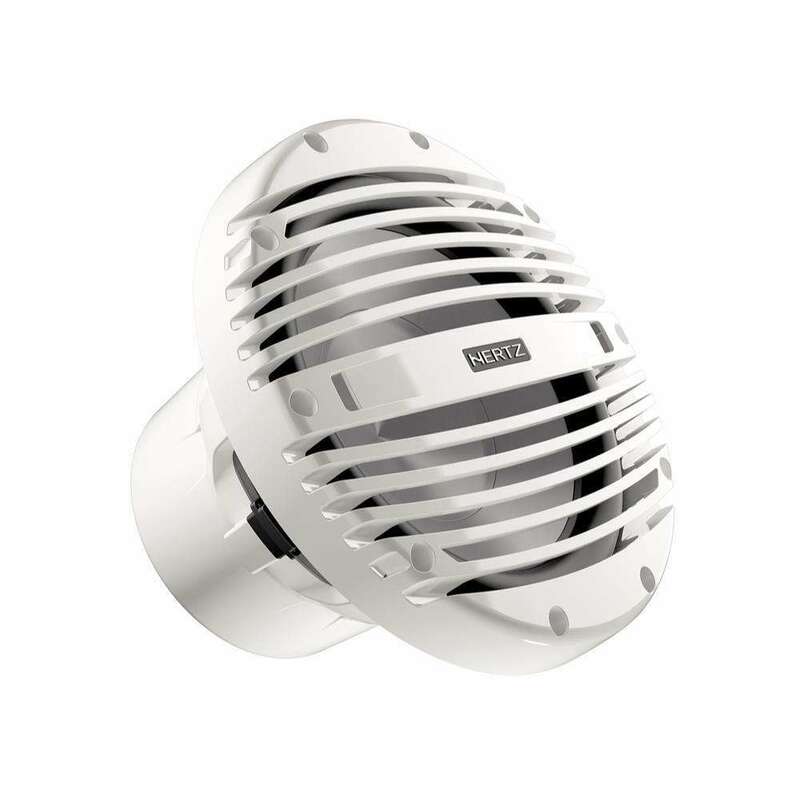 Output is a matter of excursion; the more air the cone moves, the more output. 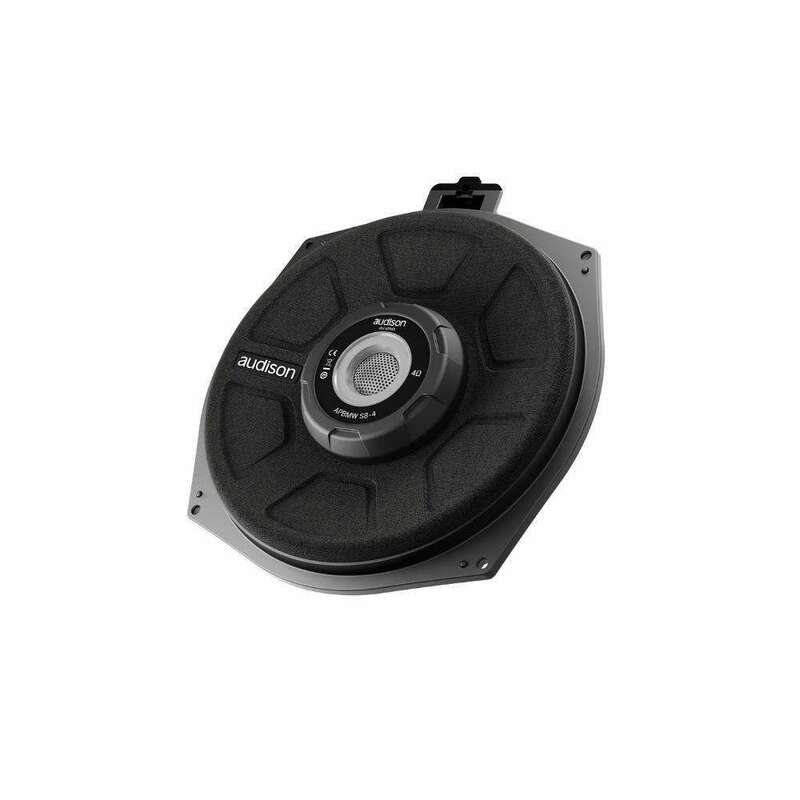 However reduced mounting depth traditionally has meant low excursion.